Donate now and help us platform the artists of the future! 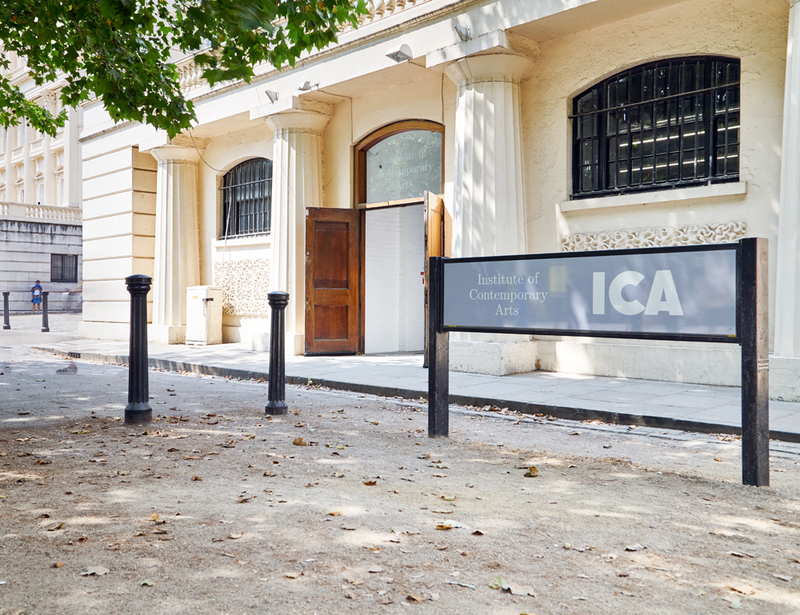 The ICA has a 72-year track record of supporting and nurturing artists at the start of their careers. We have staged internationally acclaimed presentations including the first UK institutional shows by Jean Michel Basquiat, Tacita Dean, Damien Hirst, Mary Kelly, Gabriel Orozco, Mike Kelley, Barbara Kruger, Douglas Huebler, Cindy Sherman and Richard Prince. These took place at pivotal points in the artists’ careers and when other institutions considered their practice too risky, experimental or challenging. However, we are entirely reliant on the generosity of our supporters to do this. Making a one-off donation to the ICA will directly contribute to our challenging, thought-provoking programme. Your support is essential in encouraging emerging art and artists to experiment and extend in their practice. Please help us continue our vital work bringing future generations of artists and audiences together.